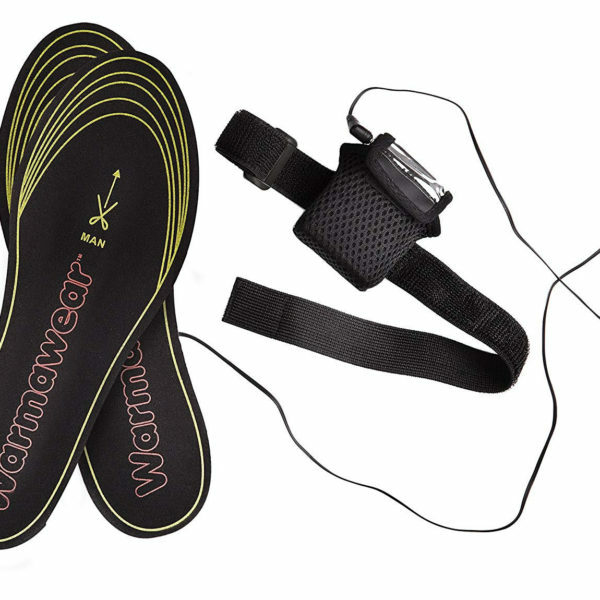 Warmawear Battery Heated Insoles are very inexpensive. This makes them a decent entry-level product for customers who are only beginning to try the effectiveness of electric heated equipment. Short heating duration, no heat settings, and low-power batteries make Warmawear insoles an inferior product to many others on the market. However, low price makes them ideal for trying out, or even as a gift. 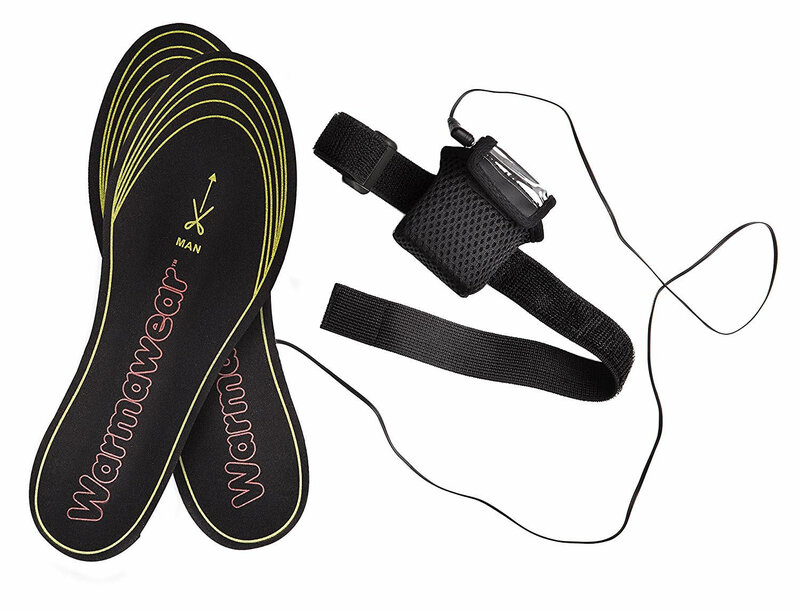 Warmawear Battery Heated Insoles are powered by three AA batteries. 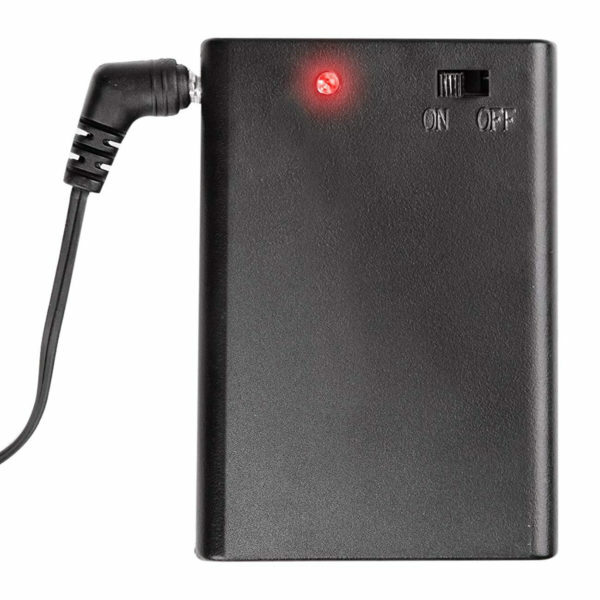 Disposable battery powered products are generally substandard to rechargeable battery ones. 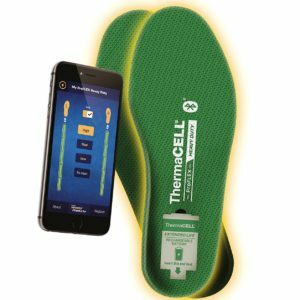 This product is a good and inexpensive entry into electric heated insoles, but far from being the best on the market. 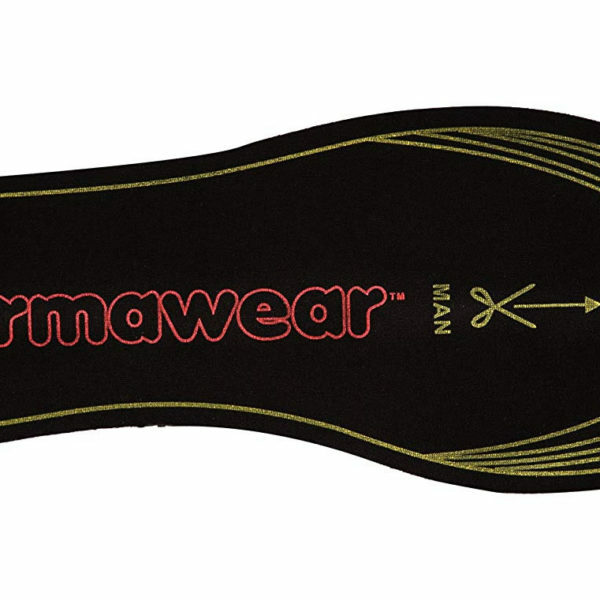 Warmawear’s insoles can be cut to any feet size (from US sizes 6 to 9). This makes each insole easy to place into any boots or shoes, while being customizable for any foot size. 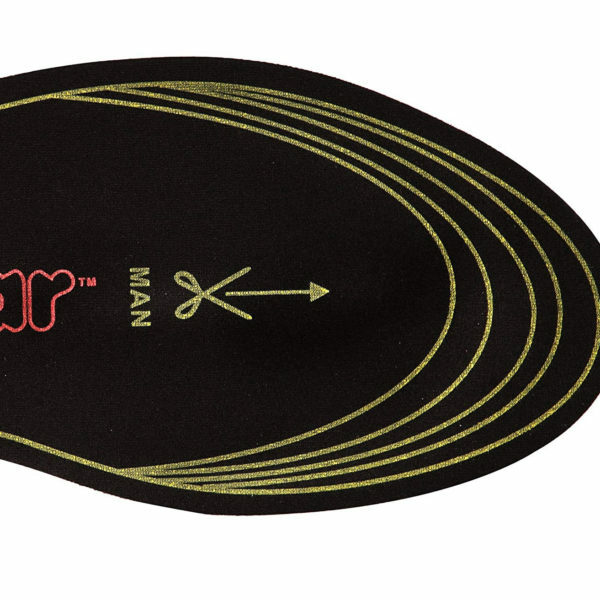 Heating elements in these battery heated insoles run down the entire length of your foot. This is not the case with some other heated insoles, many of which only heat toes or instep area. Providing heating to entire foot is a big upside to choosing this product over others. 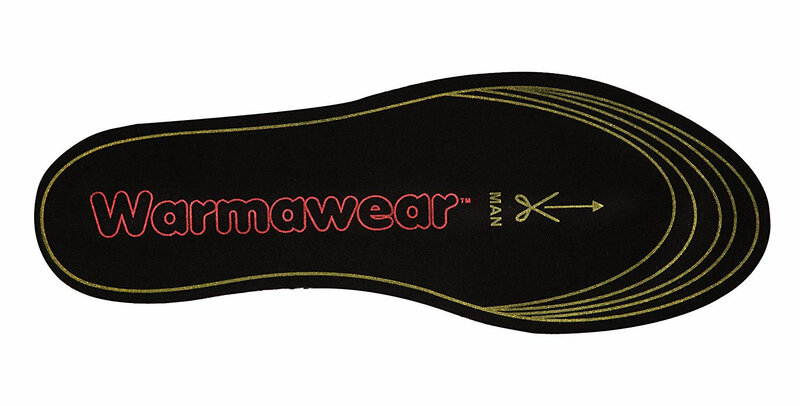 3 AA batteries power each of Warmawear’s electric insoles. These batteries typically can’t provide great heat, and standard disposable or rechargeable AA batteries will only last about 2 hours at most. 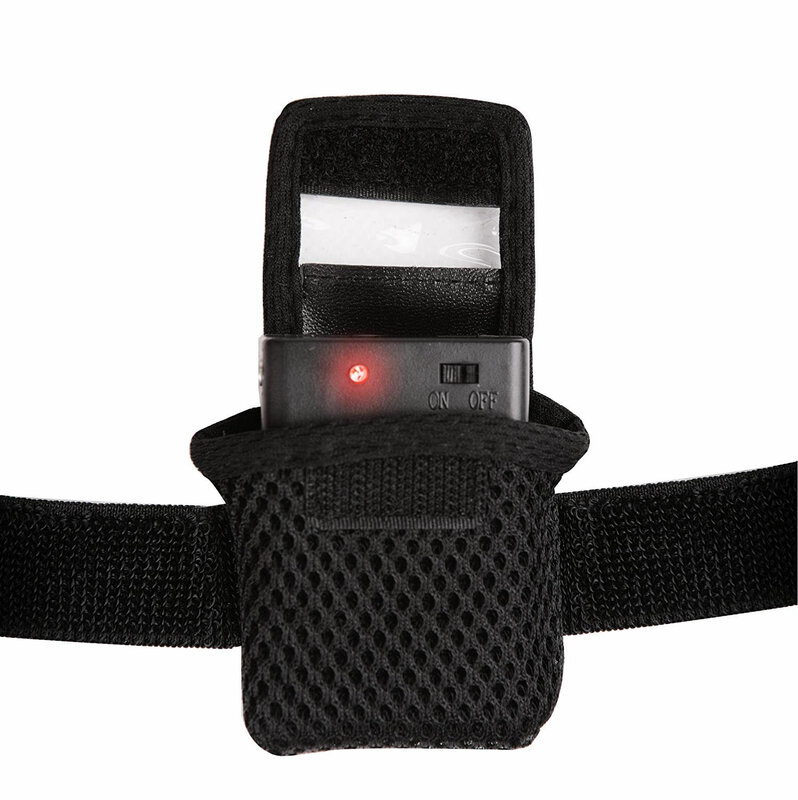 Products with more powerful rechargeable batteries are always recommended. Upside to AA batteries is that they’re inexpensive and easily replaceable, so you can always carry two or more sets of batteries if you need heating for a longer period. You will need a generic AA battery charger, as one does not come with this product. 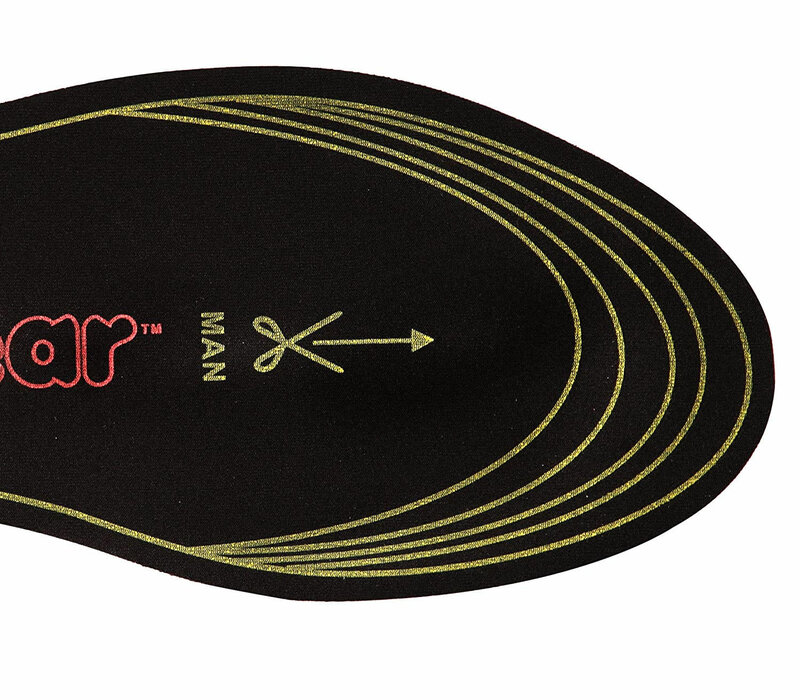 Warmawear insoles feature a lengthy wire, allowing batteries to be placed at knee level. This is important in case you’re wearing ski boots. Overall Warmawear battery heated insoles are a decent entry-level product. For this price you can’t get any other similar product. This makes them a good and relatively inexpensive way to try an electric heated solution for your cold feet. 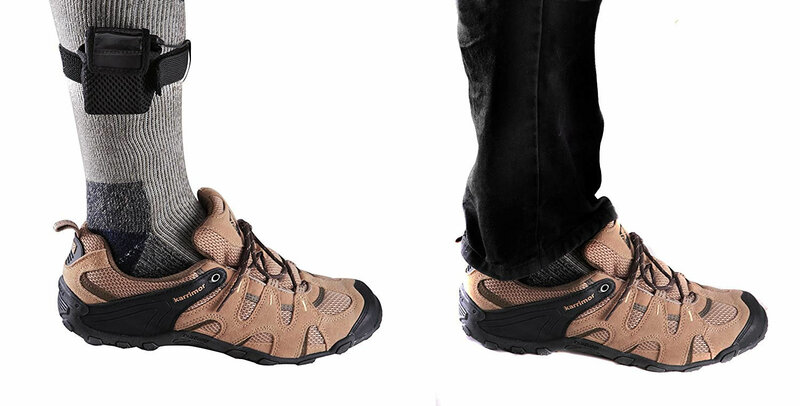 the heated insole is very good quality. 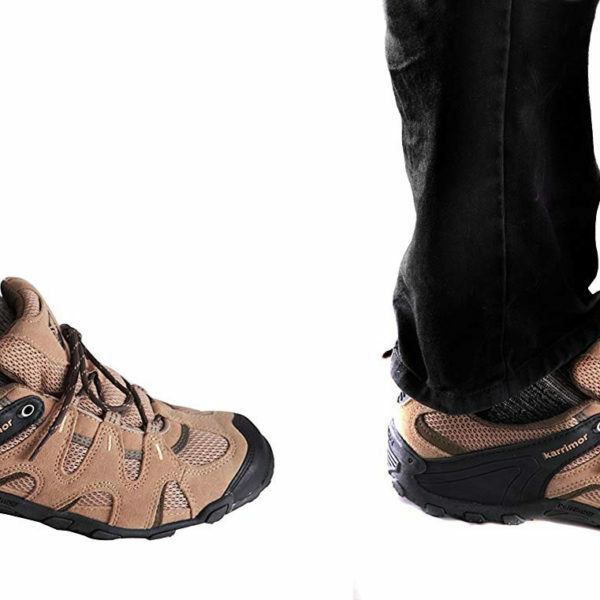 It is easy to fit in a hunting boot and is not as bulky as the old style battery sock. It does what is says, it heats up to a certain point. What is impressive is that it does not slide or bunch up in the boot after walking around for awhile. Would recommend to a friend!! so i have these and i also bought a set of colombia boots that did not work. those boots setting are stuck that just keep burning and you cant turn them off unless you disconnect the battary. these are a super great alternative. regular rechargable AA battaries instead of having to buy set and charger for the other columbia boots. First off, yes these insoles do heat up. Secondly, I use rechargeable batteries that last the entire 8 hour work day. Third point is that these insoles are sized so small that without sizing them down with scissors they were a full inch or more too small to begin with.. I needed my toes warmed up but with these insoles that don’t make it past the ball of your foot….good luck with that. Sadly if this company would have made these in a longer size from the get go they may have a worth while product. I can’t recommend these until the sizing problem is dealt with. 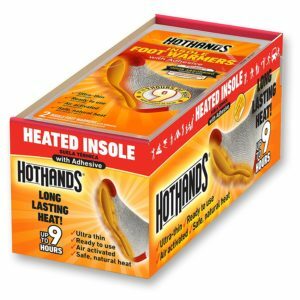 These work as described, I have very cold feet year round. Pros: they will heat your feet if you suffer from Renauld,s syndrome. The will get up to approx 102 degrees in approx 5 minutes. Heat last for 1.5 to 3 hours. Cons: no controls to very output. Should probably use nimh battery’s as not o waste 6 batteries every time. There is no comfortable way to attach the batter packs. May not be enough output for people that do not have a cold feet issue. In the end these will serve as a started kit for me to develop my own heated clothing with output controls. I have read a few negative reviews on these and I understand why some people are unsatisfied. However, battery powered heated insoles are not meant to pull your boot temp up to 110F in my opinion. If they did, your feet would start to sweat and that’s a bad thing in cold weather. 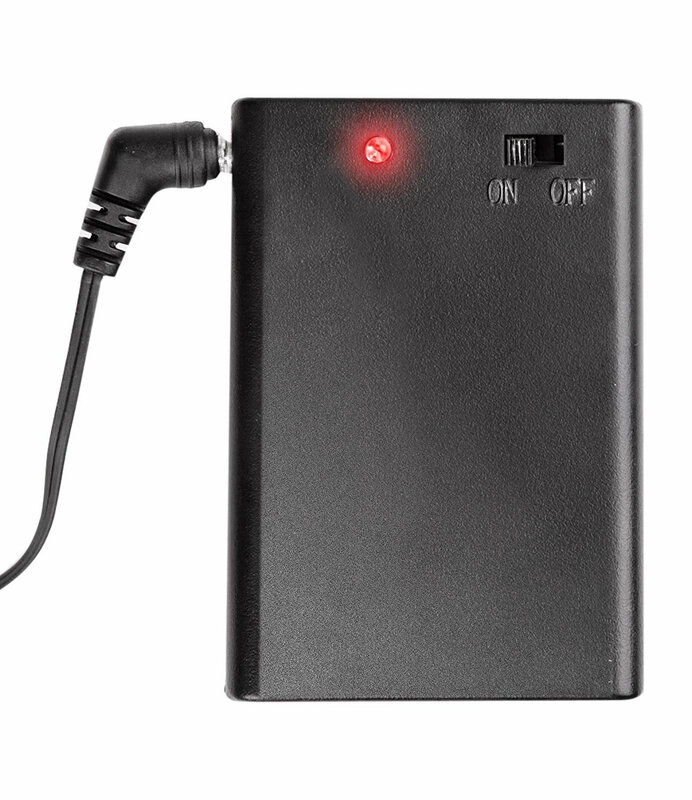 And the battery pack would need to be much bigger/more expensive. That’s why I never use the chemical pouches. I like these insoles a lot because they help maintain your natural body temp. I use these in my waders while I duck hunt. I have poor circulation in my hands and feet. So I need something to take the edge off of the cold when I am in the blind. For my hands, its chest pockets in my jacket. For my feet, its these insoles. They provide just enough heat to keep my feet comfortable. Also, check out the NiMh rechargeable AA’s from amazon. These insoles use 3 AA’s a piece. In 6 battery changes, you will have paid for a charger and a 12 pack of these. And for someone who uses them twice every weekend, that turnover comes pretty quickly. The insole layers separated and exposed the heating material when first inserted into a boot. My concern for electrical safety caused me to return the product to Amazon. One positive is that the cord length is long enough to position the battery case above the top of horse riding boots. Could not tell if they got warm. If they did, they did not keep feet warm. Buy something different and get better results. I have small feet (6.5) and all the socks are for men are larger feet. These cut down well and they also do not add bulk to my boots. My husband has a “dead foot” from an accident years ago, so it’s always ice cold. He’s had heated socks before, and said they didn’t work. He was pleasantly surprised that these do warm his feet (they don’t get hot, and he wishes they would warm up more, but it’s an improvement). I’m glad I got them, anything is better than rubbing his feet!! Was not happy with the battery life an a odd number of batteries.